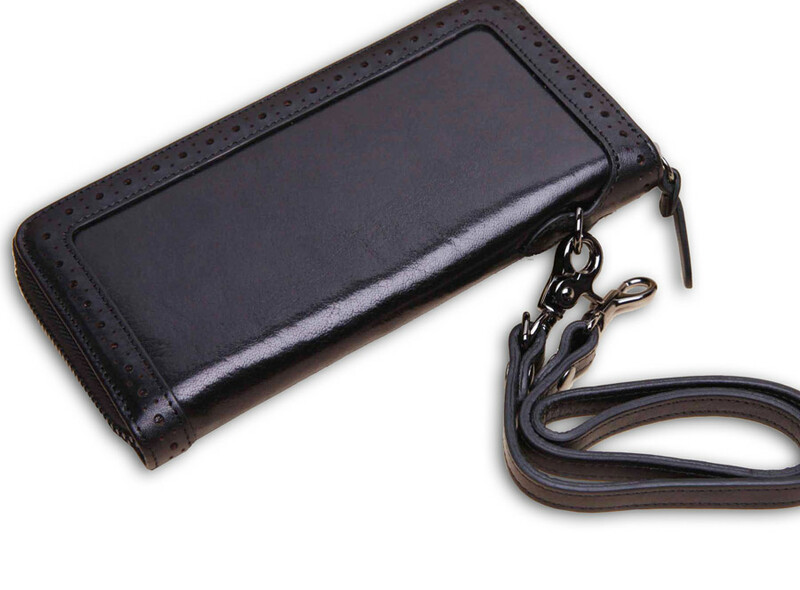 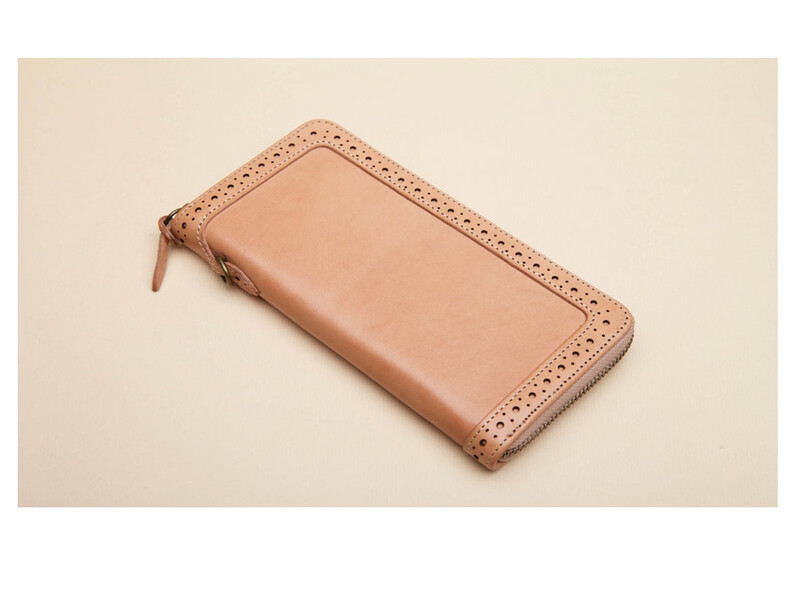 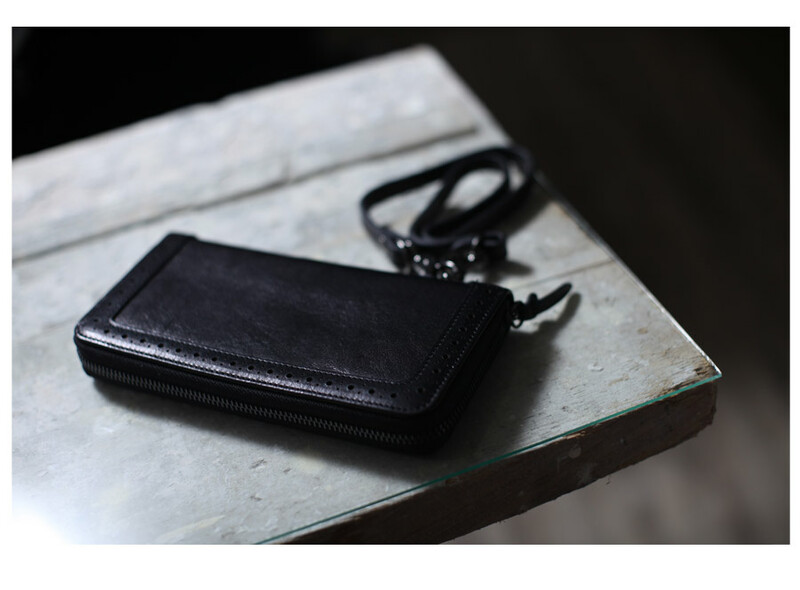 Product information "Classic Zip Wallet"
This purse from the Made in Eden Classic Collection looks so good, it could be mistaken for a stylish clutch. 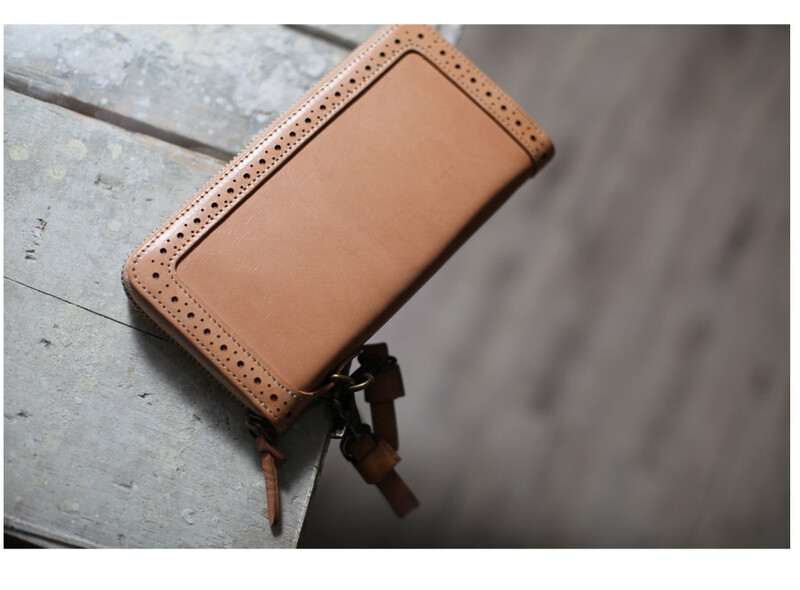 But then-hey, why not use it as a clutch? 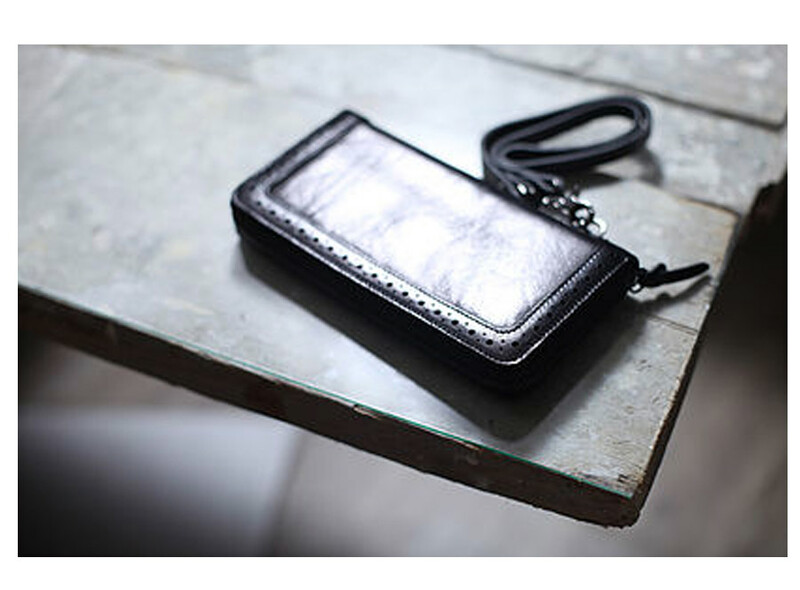 A stylish, elegant and dare we say, practical design this ladies Zip Wallet is made from vegetable tanned full grain Italian leather and is lined in wonderful tartan. 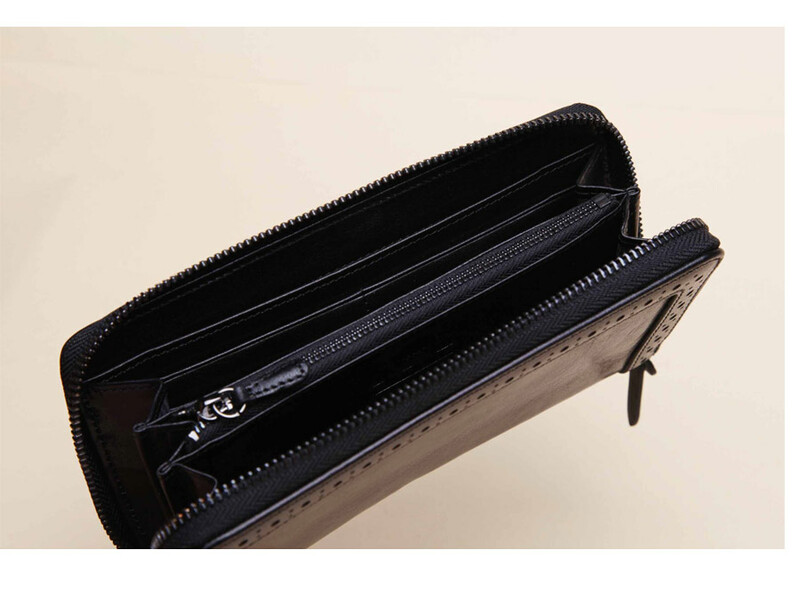 Forget bulge-purse-blues, this wallet has space for everything your heart can desire. 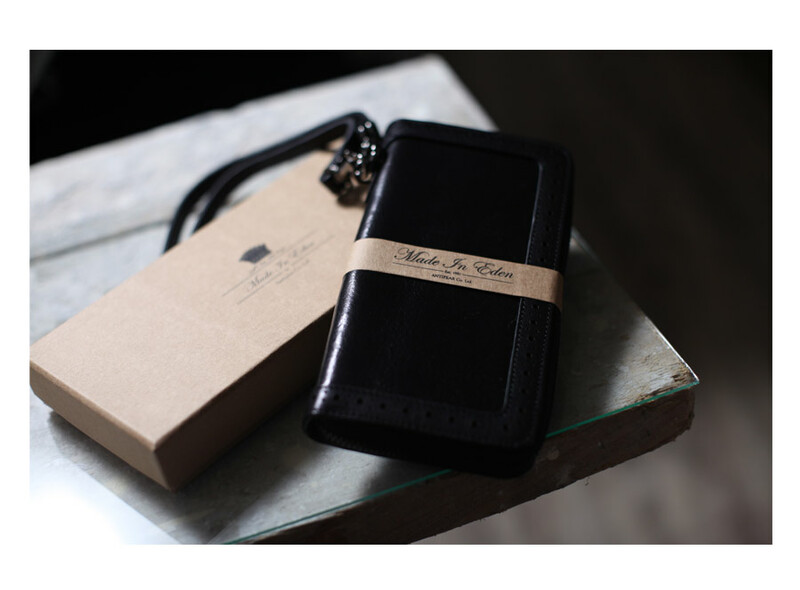 The strap is detachable and you have a colour choice of whiskey-brown, black-navy or tan. 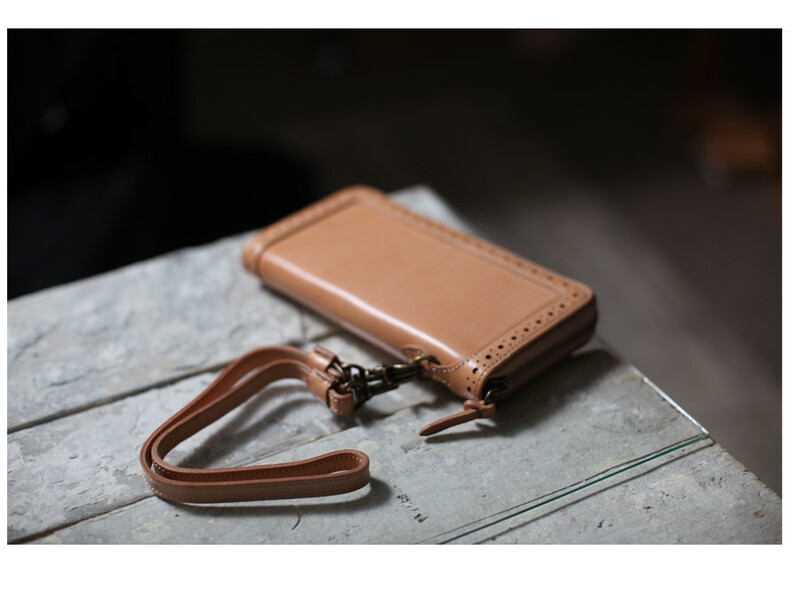 Related links to "Classic Zip Wallet"
Customer evaluation for "Classic Zip Wallet"